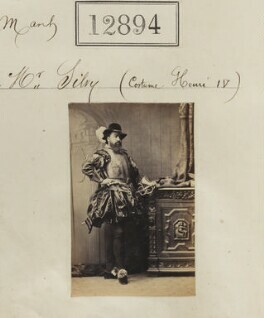 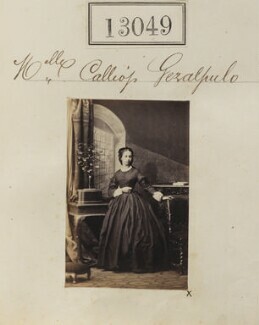 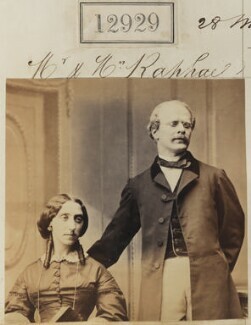 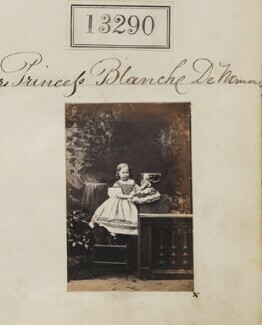 A collection of twelve albums representing the output of Camille Silvy’s (1834-1910) photographic portrait studio based at 38 Porchester Terrace, Bayswater, London. 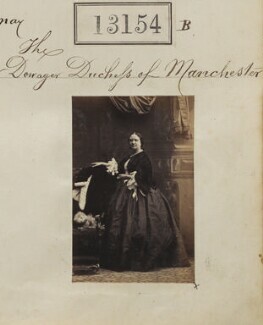 Compiled by the studio, each album is arranged almost entirely chronologically and in sitter number order. 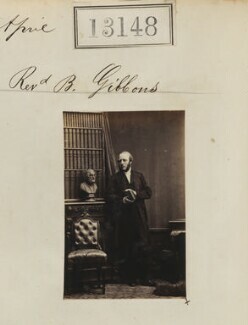 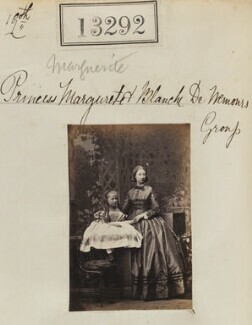 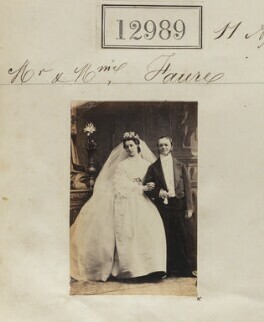 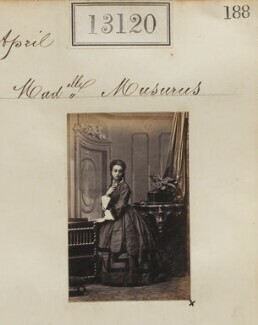 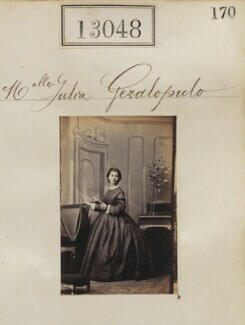 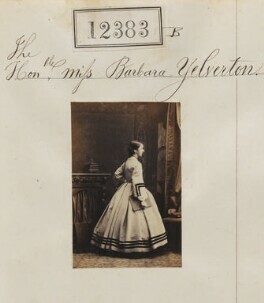 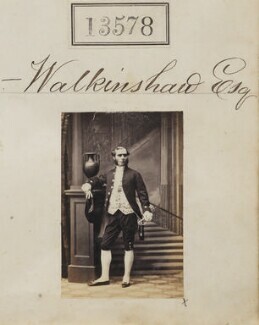 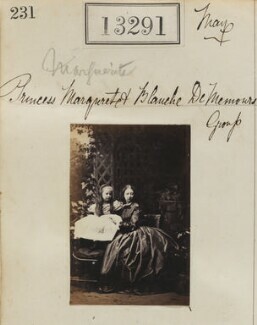 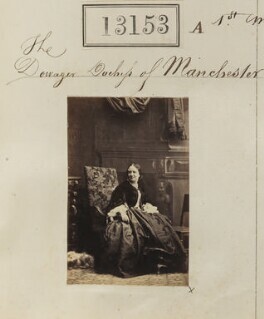 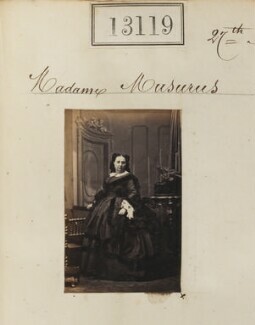 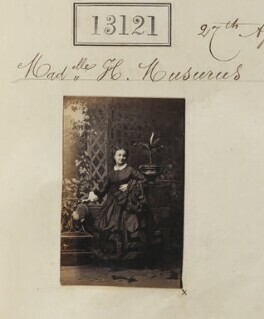 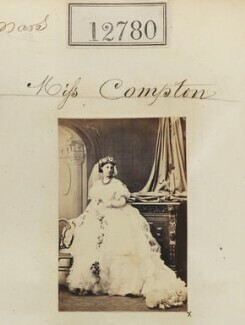 Each page is divided into a grid of four sections with each section featuring one carte-de-visite sized albumen print from the sittings, pasted beneath the sitter number and a handwritten identification of the photograph’s subject. 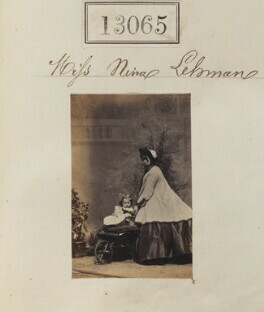 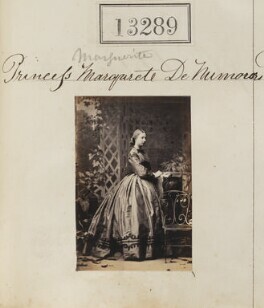 Album 10: sitter numbers 12371-13762 (16 December 1862 - 9 July 1863), 348 pages containing 1394 photographs. 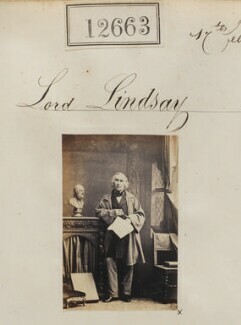 Notable sitters include: 25th Earl of Crawford; 6th Marquess of Londonderry; Sir Henry Keppel; Sir Reginald Arthur James Talbot; Thomas Hare; Edmund Yates.